One of my favorite things about Christmas time is the music. There just isn’t anything better than while decorating is listening to holiday music in the background. I love the classics but I do love listening to new versions of the classics. 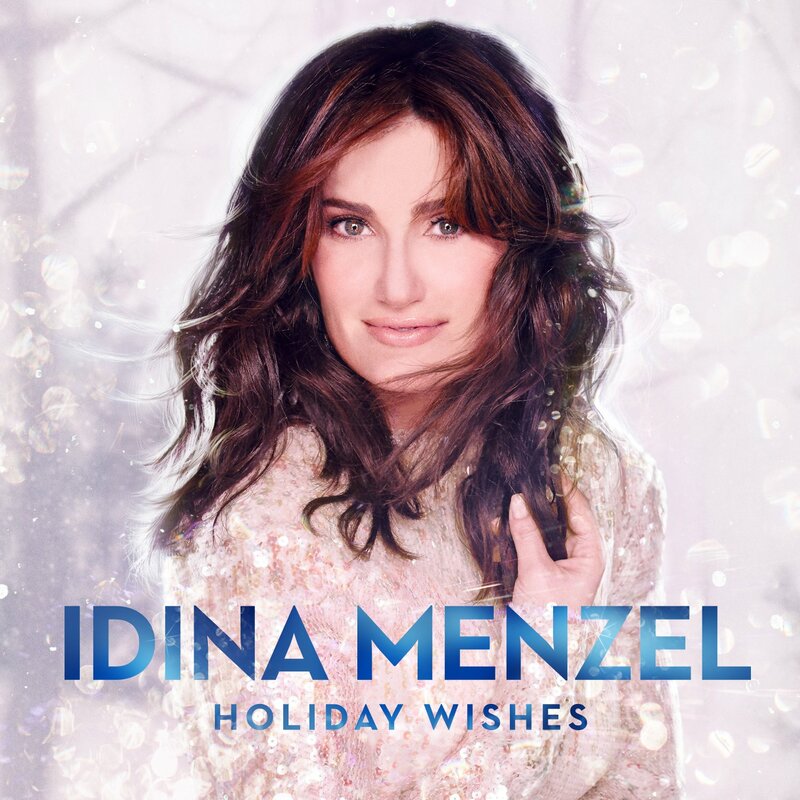 I was recently sent the newest album by Idina Menzel, you know her from the smash hit Frozen, just released and is oh so full of all those classic Christmas songs, but updated just a bit. I love it. It makes me think of days gone by of all the past Christmas’ when I was younger. Her voice is so magical. Just like the holidays are. Here is the listing of the songs on the album called Holiday Wishes. I think I love the duet with Micheal Buble the best. You can find this album at iTunes and Amazon to download. This is the perfect album to add to your holiday collection of music and here is a video with clips of the music offered on the album.